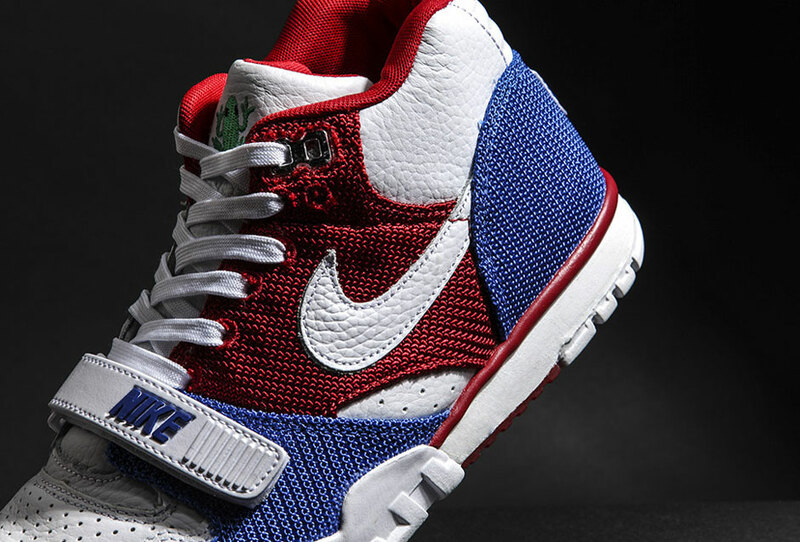 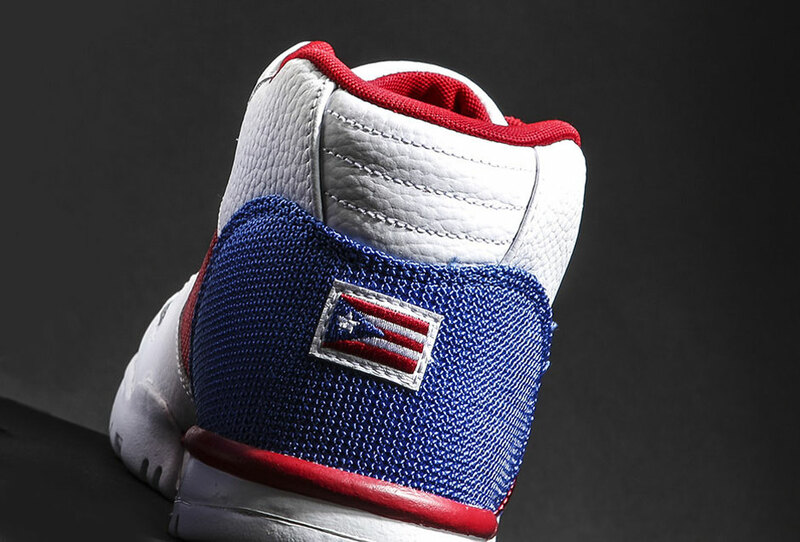 The traditional Puerto Rican Day parade in New York City is just a couple of weekends away and Nike is getting ready to celebrate the gem of an island with a brand new Air Trainer 1 Mid release inspired by the flag and the tiny creature found in the mountainous regions. 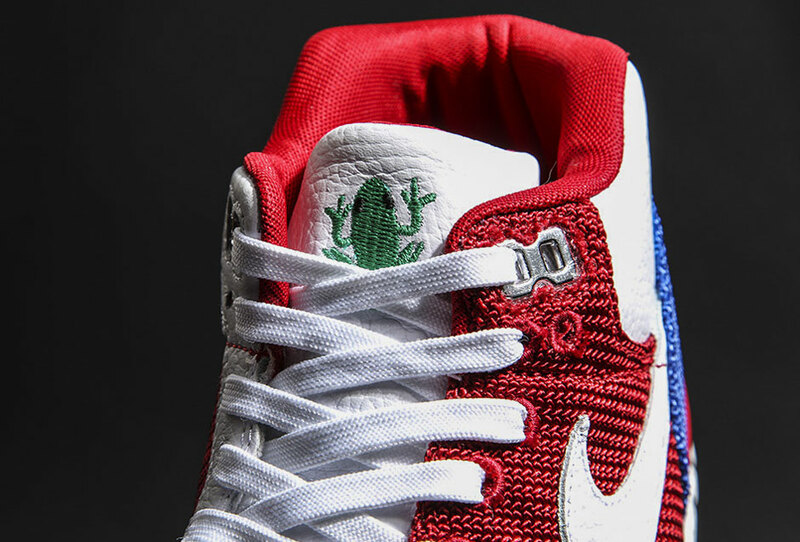 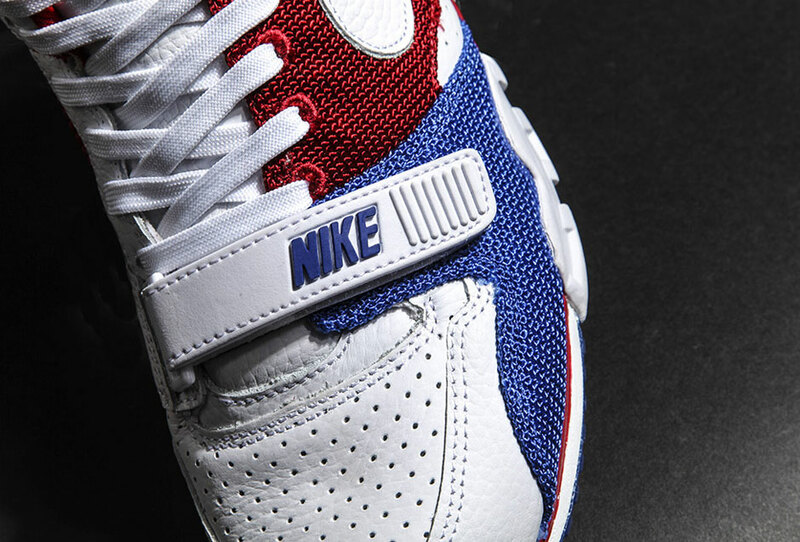 Aside from the red, royal, and white colorway, you’ll see a cute coqui frog embroidered on the tongue and the Puerto Rican flag stitched onto the heel. 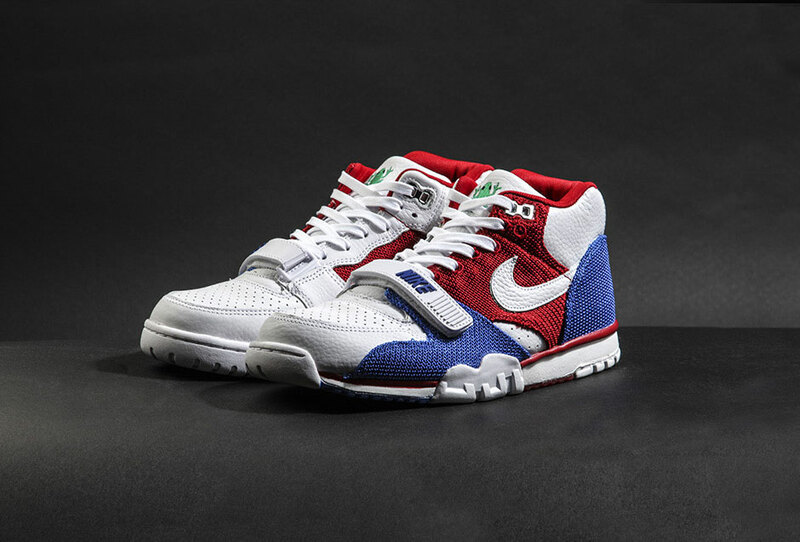 A firm release date hasn’t been set, but these are beginning to arrive at overseas retailers right now.